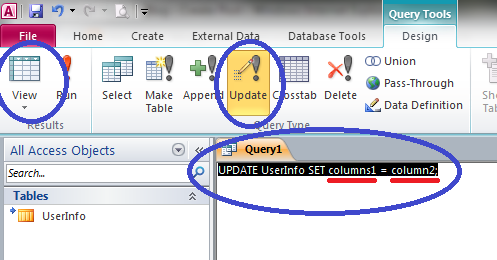 Some times you need to run some SQL commnads on a SharePoint List trying to copy some content from one column into another … etc. 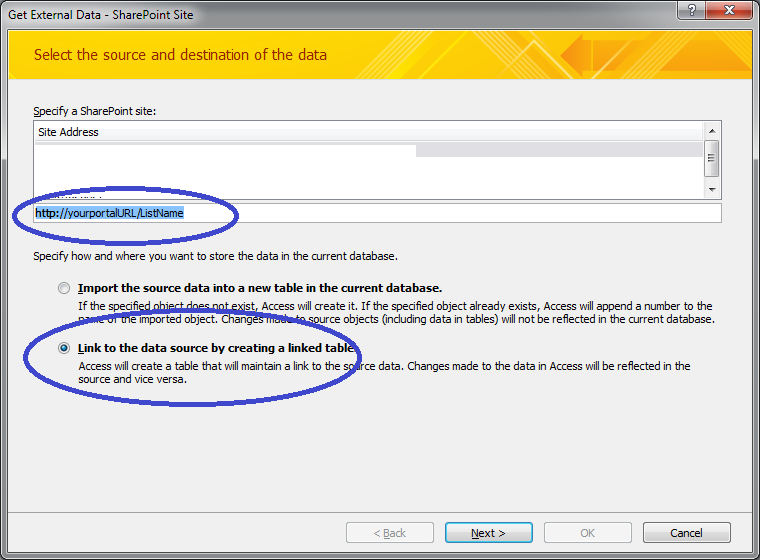 The solution for this is Microsoft Access (2007/2010), simply create a new Access database. 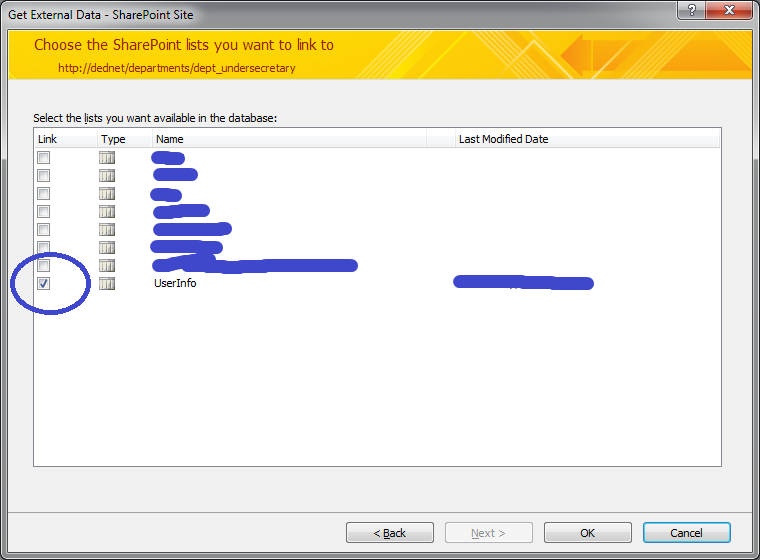 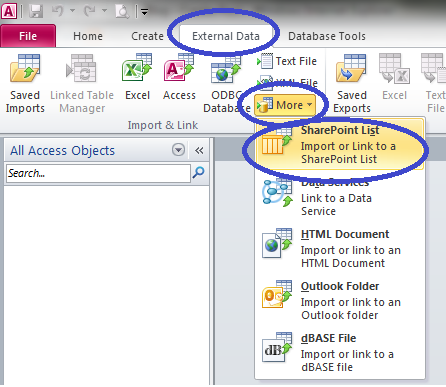 And it will update the List inside the SharePoint portal.